A very warm welcome to 2014 from your pal’s at TSTM. We are kicking it all off proper style at Arlene’s Grocery on Fri 17th with a special extended set which means maybe a few new tunes, a fair smattering of golden oldies as well as material from our new self-titled album. 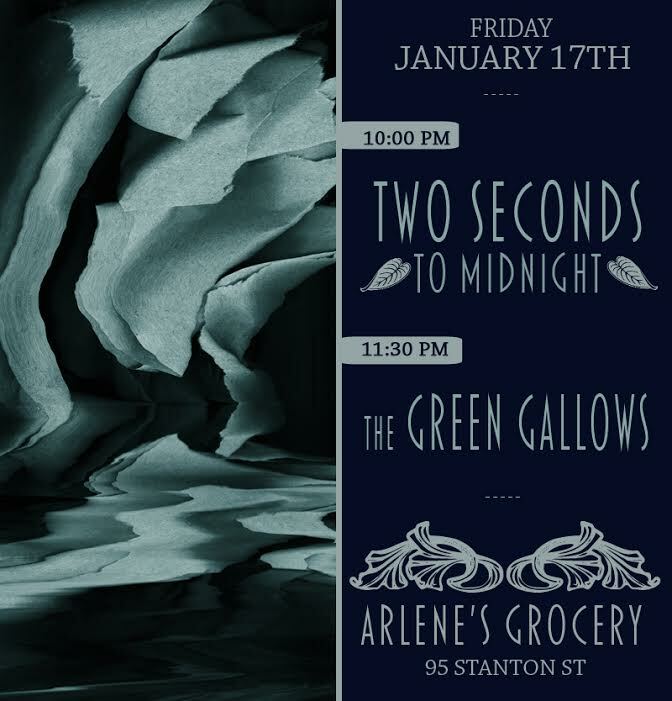 Joining us are Astoria’s own The Green Gallows who will be bringing their high octane folk rock to round out the night in borbon drenched style. 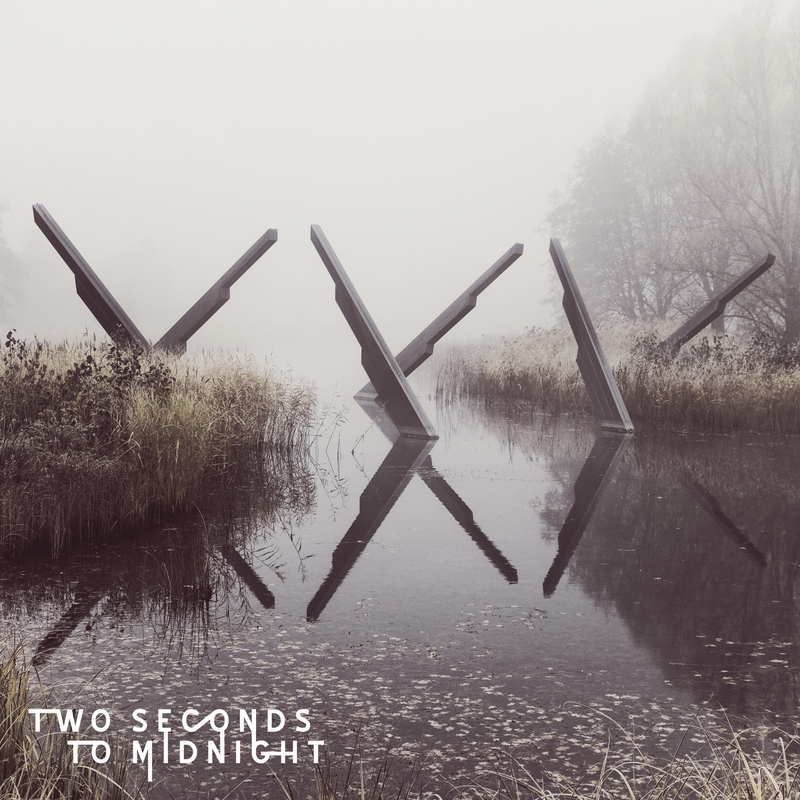 TWO SECONDS TO MIDNIGHT OUT OCT 5th. PRE-ORDER NOW. 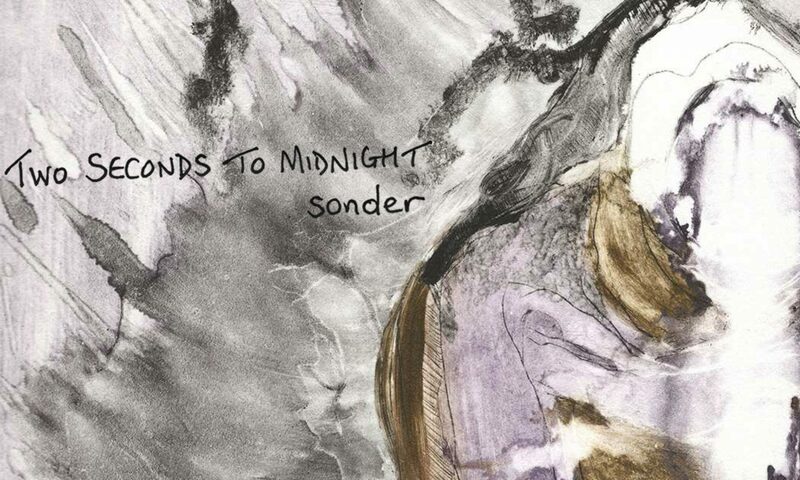 It was written and produced by Two Seconds To Midnight. It was mixed and co-produced by Joey Waronker. It was recorded by Travis Harrison. It will feature a remix by De Rosa. For our friends in the NYC area, we will be celebrating with a release party at Arlene’s Grocery (95 Stanton St) at 10pm on October 5th. We promise a few surprises.